A Physiotherapist is a university qualified health professional who provides diagnosis and treatment for people with physical problems caused by injury, illness, diseases and ageing. Physiotherapists use a range of treatments including mobilisation and manipulation of joints, massage, therapeutic exercise, electrotherapy and hydrotherapy to reduce pain, restore function and improve an individual’s quality of life. Physiotherapists are also trained in various cardiopulmonary techniques to treat chest infections, emphysema, asthma and chronic bronchitis. All our Physiotherapists are registered with the Physiotherapy Board of Australia. Jill Tibbey is the Practice Principal. 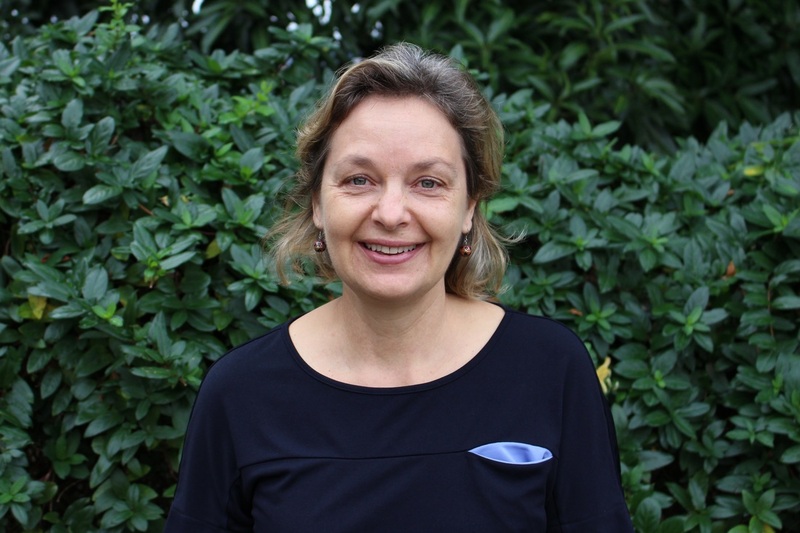 She is a Physiotherapist with more than 25 years experience in the management of orthopaedic and musculoskeletal conditions as well as general rehabilitation. Jill aims to ensure the delivery of goal centred, quality care across all aspects of service. 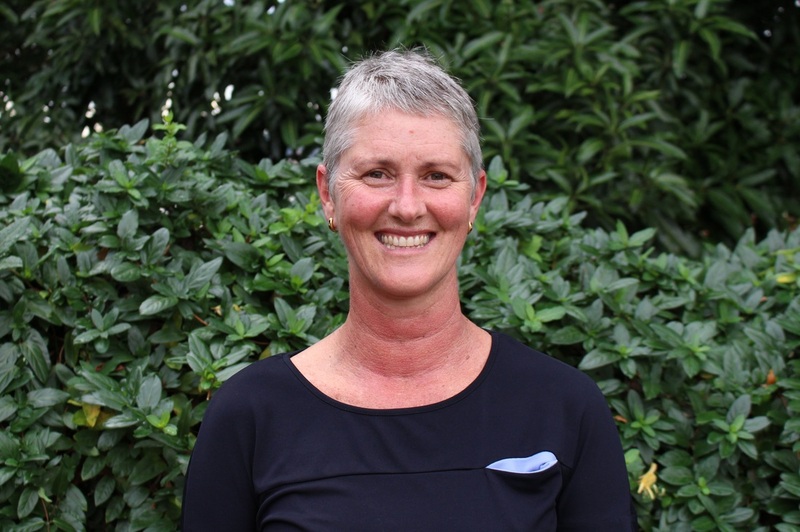 ​As Practice Principal, Jill works across all areas of the service: in-patients, out-patients and Day Rehabiliation. Michael Buckler is a Physiotherapist with more than 25 years experience in managing orthopaedic and musculoskeletal conditions. He has post graduate qualifications in Health Education and an interest in treating sports and musculoskeletal injuries. 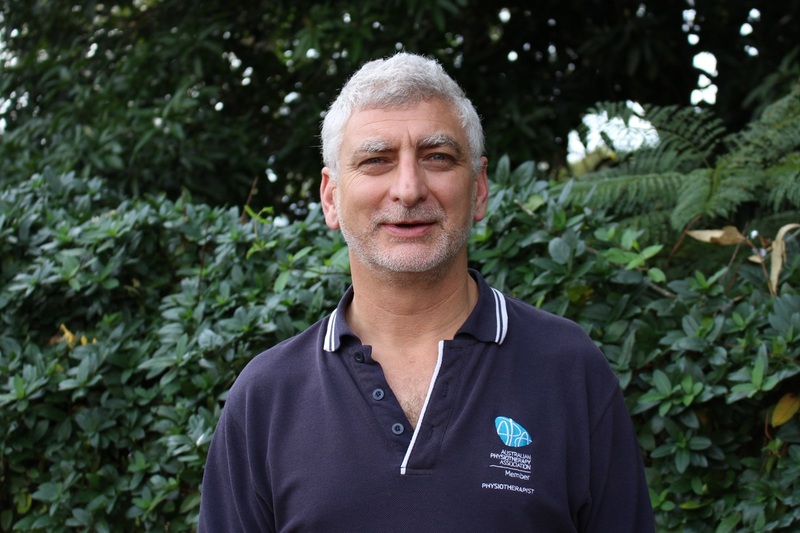 ​Michael is available for out-patient consultations and hydrotherapy sessions. He also works as part of the Orthopaedic Day Rehabilitation team. 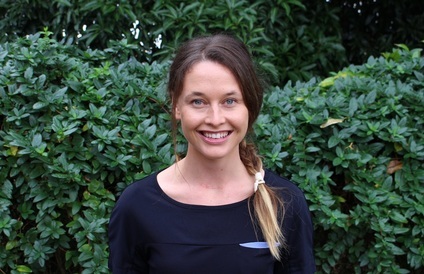 Astrid Austen is a Physiotherapist originally from Canada who is also trained as a Kinesiologist. 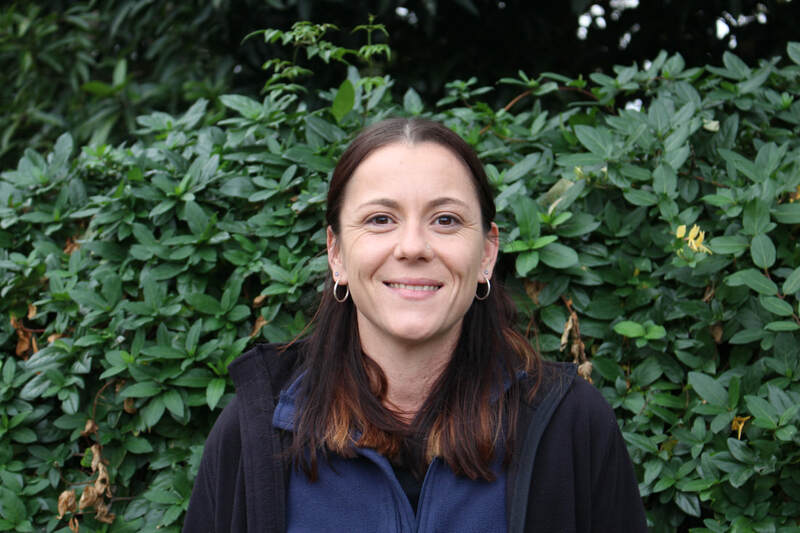 Astrid is responsible for the coordination of the Day Rehabilitation programs.She also works on the hospital wards. 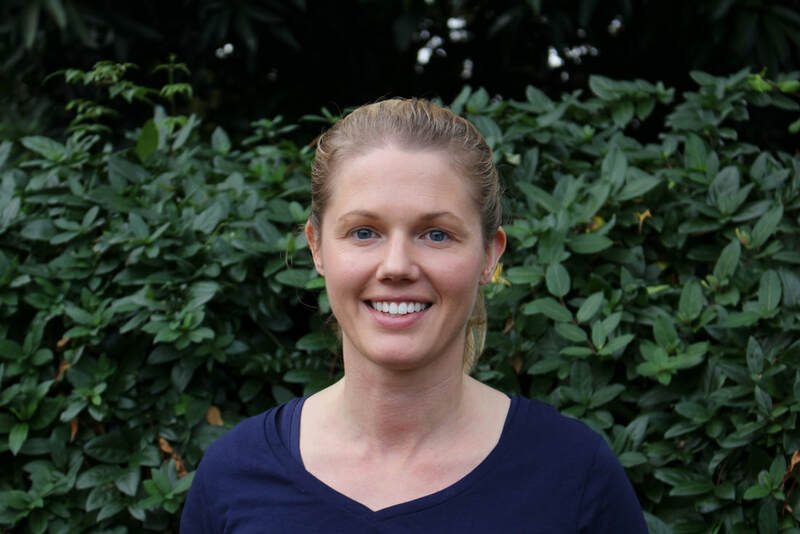 Corey Jenkins is a Physiotherapist with an interest an interest in treating musculoskeletal conditions and orthopaedic physiotherapy. He has a double degree in Exercise Sports Science and Physiotherapy. ​Corey works primarily on the hospital wards. Leiki Hartel is a Physiotherapist originally from Canada. 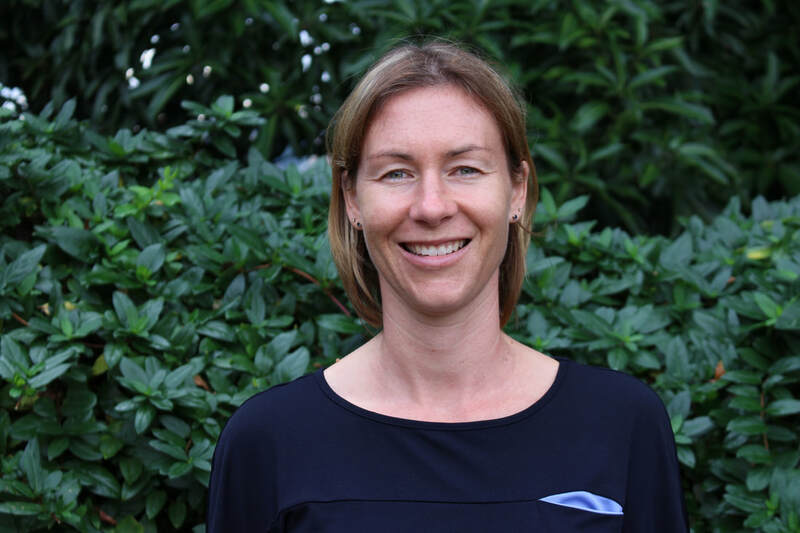 She has over 15 years experience in the management of a wide range of orthopaedic, musculoskeletal and neurological conditions. She has a special interest in both orthopaedics and neurology. ​Leiki works both on the hospital wards as well as part of the Day Rehabilitation Team. Anne Fisher is a Physiotherapist. She works as part of our Day Rehabilitation Team. An Exercise Physiologist is a university qualified allied health professional, who specialises in clinical exercise interventions for persons at high-risk of developing, or with existing chronic and complex medical conditions and injuries. These interventions are provided by exercise delivery including health and physical activity education, advice and support and lifestyle modification with a strong focus on achieving behavioural change. All our Exercise Physiologists are accredited with Exercise and Sports Science Australia. Emma Stewart is a Exercise Physiologist. Emma has a strong interest in helping people be the best they can be both physically and mentally. Her work involves improving the quality of life for everyone she meets both professionally and personally. Matthew Parrish is an Exercise Physiologist. He has a strong interest in musculoskeletal, orthopaedics and sports injuries. 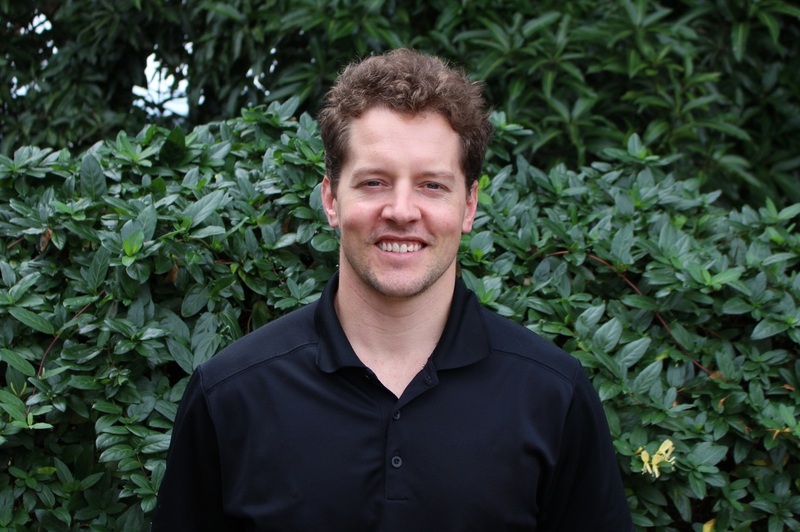 Matthew has over 5 years experience with chronic injuries, mobility issues and elite sports rehabilitation. ​Matthew works as part of our Day Rehabilitation team. He is also available for out-patient consultations. Paige Fettell is a Exercise Physiologist. Paige works as part of our Day Rehabilitation Team. Shelby Kelly is a Physiotherapy Assistant. She works both on the hospital wards as well as being a part of the Day Rehabilitation Team. 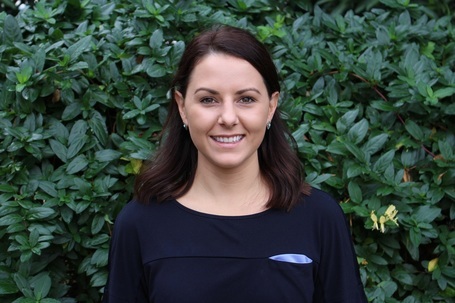 Kiera Seabrook is a Physiotherapy Assistant. She works in Inpatient Rehabilitation.